Whether you desire cosmetic enhancement for your smile, or replacement of lost or missing teeth, our dental practice, in Indianapolis and Lebanon, can provide the high-quality dentures and dental implants you need for a beautiful smile you can be proud of. Our staff always has your optimal dental health in mind. Our first priority and team-focused goal is to offer the best dental care possible in a warm, friendly, inviting environment. From their state-of-the-art denture lab to their kid-friendly setting, McCall Dentures is quickly becoming the choice of Indianapolis, Lebanon and Kokomo residents seeking excellence in dental care. 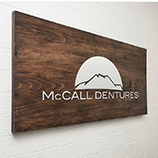 We know you're going to like McCall Dentures! Located in Indianapolis, Lebanon and Kokomo we offer a casual, relaxing and friendly environment to see the dentist We're professionals and we enjoy helping our patients achieve their dental goals. We treat each of our patients with understanding, compassion and respect. 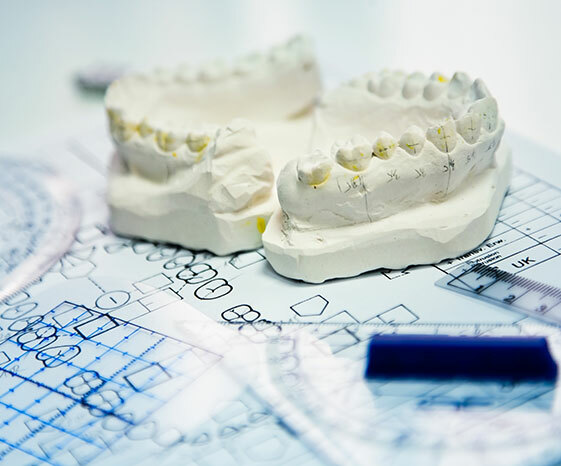 While the main focus of our practice is making quality, affordable quality dentures for patients, we also routinely perform general and cosmetic procedures too. Our dentures provide a truly natural appearance, so much so, no one will know you are wearing dentures. We offer options that range from immediate ‘same day’ dentures to full premium sets. For more information, we offer a complementary consultation. With a growing number of offices across Indiana, as our patient, you can be assured of quality repairs & hand-made perfection. 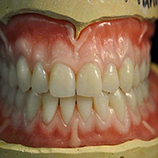 This meticulous detail can only be offered by a denture specialist. 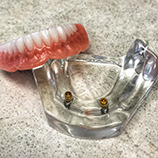 In our blog, we will show you how we make and fit the dentures and you can see first hand what the McCall difference is..